Today’s long-awaited new immigration white paper won’t necessarily safeguard EU workers’ future in the UK if Britain ends up with a ‘no deal’ Brexit, or help with the skills shortage. Contributor Karendeep Kaur, immigration analyst – Migrate UK. 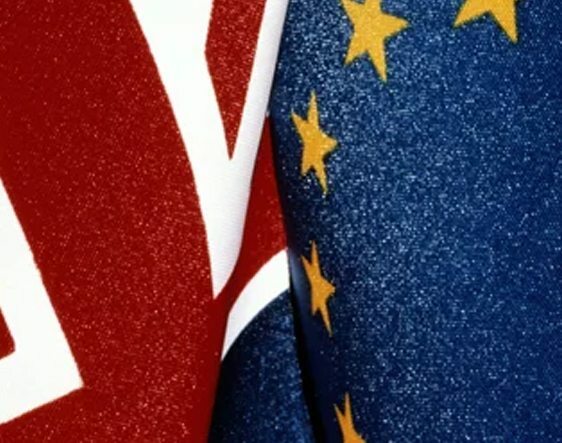 While a no deal would mean no transitional period for EU workers to transfer to pre-settled status. It would also result in a likelihood that companies would immediately be required to hold a sponsor licence, which can take up to four months to secure and thereafter issue a Certificate of Sponsorship to their employees. Now more than ever is the time employers must take immediate action, to help safeguard the skills they need to grow their business in times of uncertainty. To safeguard additional skill shortages, HRs and employers should apply for a sponsor licence now so the business has the correct permitted documentation to employ EU workers whether there’s a deal or no deal. Identify all your EU workers and their current status in the UK – have some already got a registration certificate (RC) or a permanent residency (PR)? If not, for the sake of just £65, depending on their status, employers should help employees to arrange either a RC or PR and obtain a passport which is going to be a requirement in place of the National ID cards. If they have EU family currently in the UK with them then can do a combined EEA Family Member application with the RC or PR application.